We don’t really need to mention it- BMW is one of the most trusted, established and successful automobile manufacturers. Based in Munich, Germany, BMW offers motorcycles, sports cars, luxury vehicles and engines globally. The fact that BMW not solely focus on the high-end groups, but also the upper middle-class clients make it one of the best sellers in the world of luxury automobiles. At the very first place, selecting a few from the extensive list of breath-taking and highly impressive vehicles that this luxury automaker has given to the world is, without a hint of doubt, a taxing job. But here we put up for you, the list of best and eye catching cars from BMW. Oh well, just FYI, for those who haven’t paid attention to its full form yet, BMW is an acronym for ‘Bayerische Motoren Werke’ (‘Bavarian Motor Works’ in German). Guh, good that they chose to head with the acronym, right? A fine example from BMW to state that hybrid vehicle doesn’t really have to get boring. Yeah, this beast, having everything in its performance, look and design for being a supercar, is actually a plug in hybrid as well! It is still under production (from 2014). Its sales worldwide reached a staggering 10000 by year 2016, leaving all other hybrid sales behind! 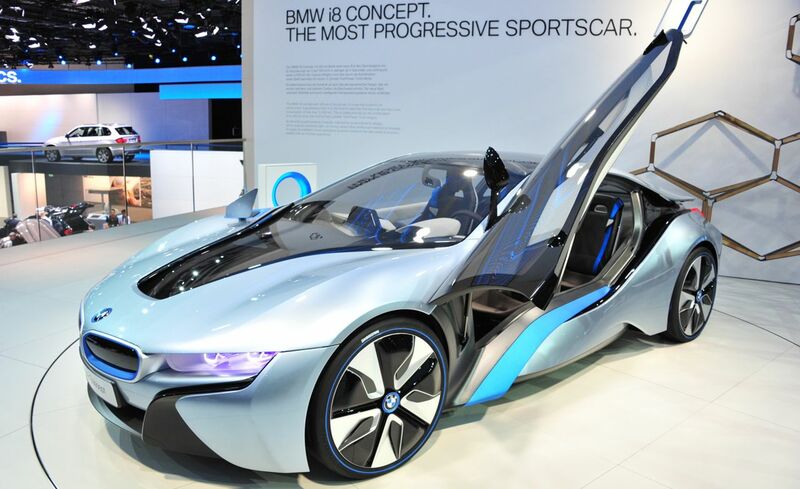 Now, it is not just a hybrid, there is a lot about i8, that have lured fans in. It performs just the way that one would expect from its looks. The thing can hit 60 miles per hour in about 4 seconds and it has the top speed of 155 miles per hour. Certainly, if it wasn’t for the ‘electronic top speed control’ factor of BMW, it would be flying higher. Moreover, being one of the fastest BMW models, the four man vehicle also qualify as an amazing sports car thing. We need more like these to do some favor to our environment without hampering our love for supercars, eh? How can we skip the coolest one among the latest BMWs? Not only is the 2016 model the coolest, it is one of the speediest as well. It can lounge to 60 miles per hour in just 3.6 seconds- that is, as per records; it can do better. With its kinda bullet speed and over-the-head classy look, the M division vehicle is more of a top-class luxury than a relatively ‘normal’ luxury. And, admit it, we absolutely love that look. Z8 was under production for four whole years, from 1999 to 2003. It was primarily built as a successor of the ‘evergreen’ BMW 507. 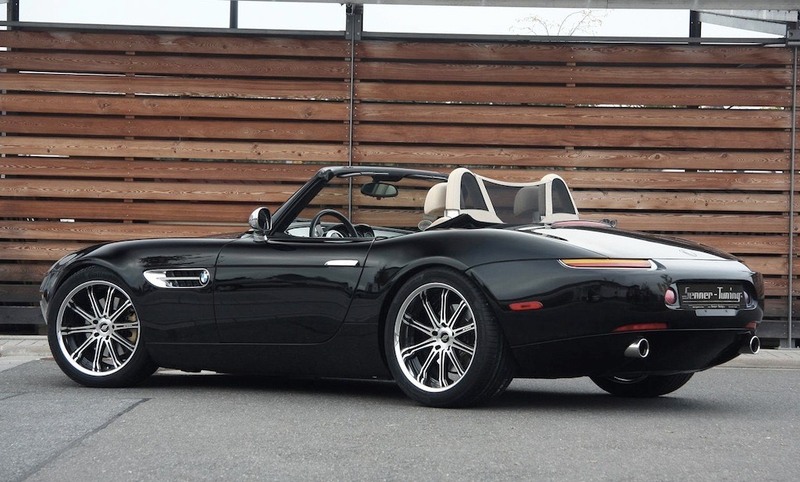 With the all-aluminum chassis and beautiful neon exterior lighting, Z8 had caught eyes of BMW fans worldwide. What is more there? The guy, having starred in the James Bond movie ‘The World Is Not Enough’, is a ‘hero’ in this list as well! Z8 Alpina, a relatively ‘softer’ Z8 version was brought in post 2003, with a 4.8 L engine and 5-speed automatic transmission. The original one of better than the Alpina- we personally like it more of course! Top speed hit: over 155 miles per hour. If we would ever dream of a 1950’s classic car, it would certainly be BMW 507 Roadster. With just 252 units of this classic beauty ever built, making it rare, it is one of the most desired BMWs of all time. Though it was exceptionally expensive at the time, causing considerably heavy losses to the manufacturer (almost bankrupting them), the drop-top did go on- to become of the most appreciated and gorgeous vehicle in BMW’s history. Much of it is owned by popular faces- so you know its value! Oh, did we mention it inspired other concepts and models including the lovely Z8? 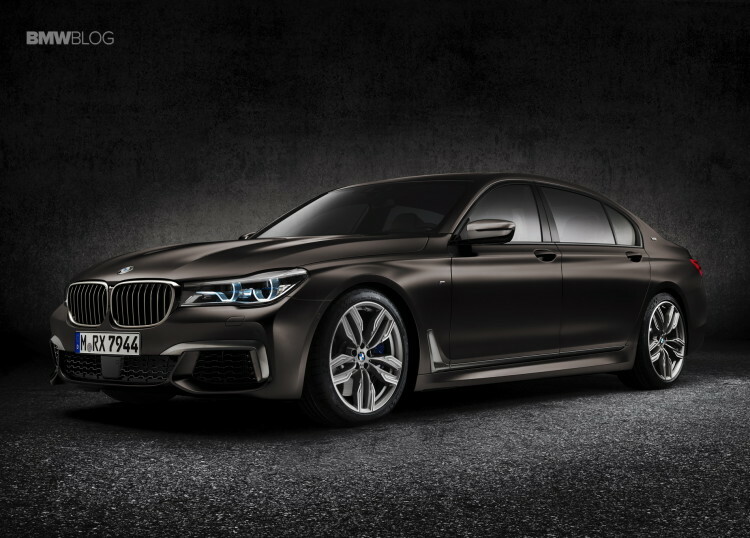 So here is the latest- and the most wonderful model, we must add- in the BMW 5 series. The 2017 model hardly took time to become popular as one of the world’s most favorite premium Sedan. 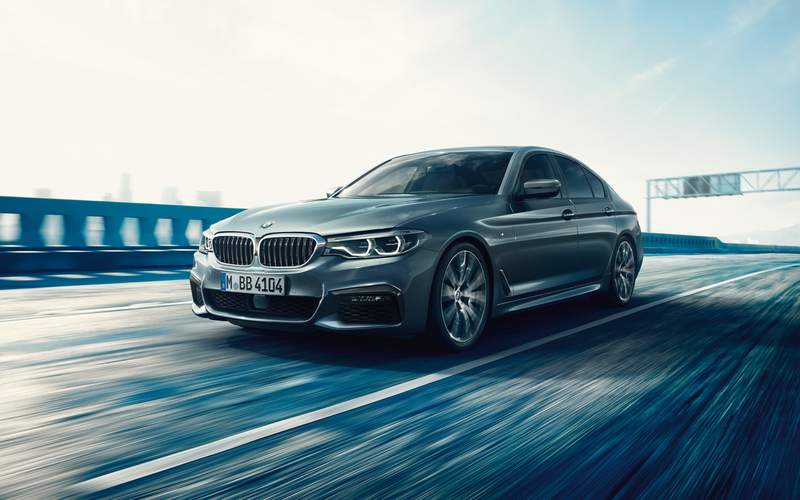 Built on the Cluster Architecture Platform, this all new 5 series incorporates a heavy stream of all new and distinct features. The weight, a full 100 kgs lower than its ancestors. The luxury available for the back seat riders is more than ever before. Gesture control, BMW display key with a touchscreen, wireless charging, head-up display etc. are just a few of its amazing features! No wonder why it so quickly became favorite for many! Oh well, it is very rightly nicknamed the ‘Business Athlete’- every inch of this premium beauty deserves that ‘nickname’! So these were the cars from BMW we liked the most. What do you think about them? Do you like these too? Let us know your thoughts!